Welcome to the International Undergraduate Program of the Faculty of Law, Universitas Gadjah Mada! You are now part of a very exceptional group of scholars, together learning and developing the legal scholarship at one of the most leading schools of law in Indonesia. This Academic Handbook will be your main source of information on anything related to your education at the IUP. You have mini syllabi of the available courses, contact details of your lecturers, and all of the procedures which will be relevant for your academic life, from choosing a concentration area, submitting your draft Legal Research for a final defense, to admission for a Dual Degree program at our partner universities abroad. This handbook is particularly important, because this year the Faculty of Law begins using a new curriculum. New courses have been added, while some of the old courses have been adjusted, to ensure the best educational experience as well as the fulfillment of the purposes of your legal education at UGM. 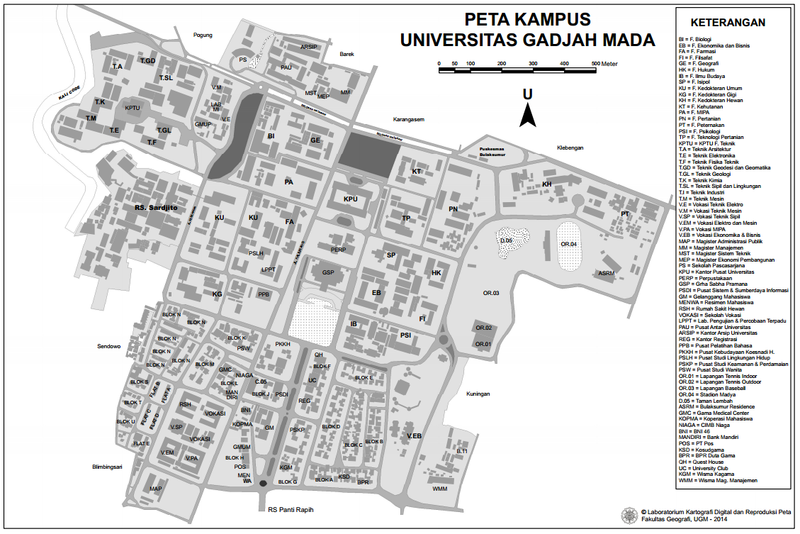 I believe Yogyakarta to be an ideal setting in your higher education. It is nationally known as one of the most popular tourist destination and, most importantly, a Student City. The city is swarming with universities and higher education institutes, and you will never run out of libraries to visit. The people of Jogja are modest, but open-minded. This is a valuable character to inspire your academic life at IUP; you must have a global mind-set and be adaptable to change, while at the same time fully aware of your roots and values as Indonesian. By joining the IUP, I want you to realize that so many grand opportunities are within your reach. I hope you enjoy your time here and graduate with an excellent record, to go on becoming the change the world needs. 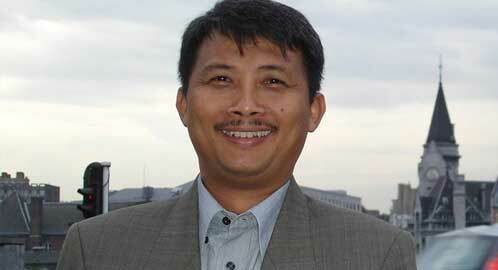 Prof. Dr. Sigit Riyanto, S.H., LL.M.